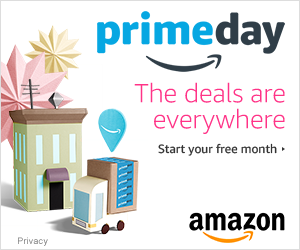 Nov. 25th is coming up so quickly! If you’re re-watching all of Gilmore Girls to prepare or for the first time (I’m talking to you my little cousins) you better get on it! Thanksgiving is pretty much my favorite holiday to begin with and now I’m getting my favorite show revived during the holiday weekend I’m pretty much in heaven right now. Now since I plan events for a living I couldn’t pass up an opportunity to celebrate the joy that is Gilmore Girls so here we go! Strawberry Pop Tarts create a beautiful display of Strawberry Pop Tarts with one apple in the middle. Mallomars– Writing out happy birthday was never tastier. Coffee- Not only is it a Gilmore Girls staple but it’s also useful to help yu stay awake through all 4- 90 minute episodes you will be binging on! And you should drink it in this mug of course! Indian Food- Because what goes better with Chinese and Pizza than Indian food. Burgers and Fries- If you can serve them in a Luke’s Dinner Bag even better! To make your own Luke’s Diner Bags grab some plain paper bags and slap these Luke’s Dinner Stickers on them! Red Vines- No party is complete without them. And what ever other junk food you can stack up. Dessert Sushi– Make it yourself and have a yummy treat just like the Gilmores! And I agree Dessert Sushi is way better than regular Sushi. 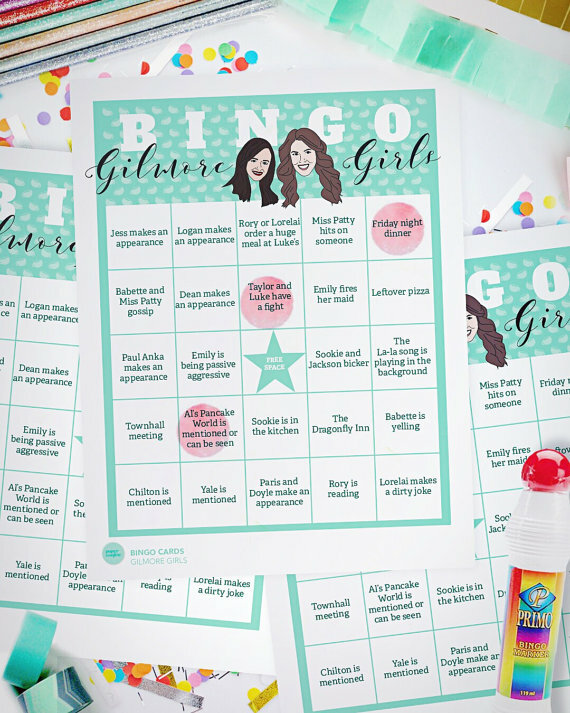 For more Gilmore Girl recipes you can always pick up the Unofficial Gilmore Girls Cook Book. And one thing you should never have! SALAD. Print your own No Cell Phone’s Sign for free from Luke’s Diner Click Here for the PDF version or download the image below, print, and hang up! It’s standard 8 1/2 by 11 paper. 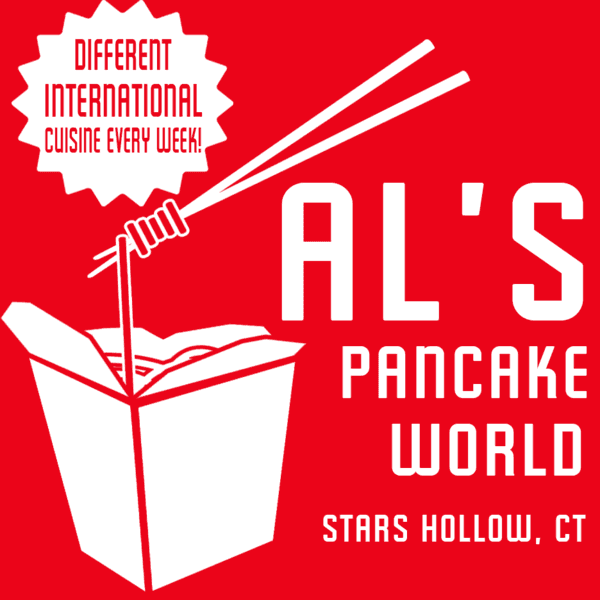 Print this Al’s Pancake World Logo to put on all of your delivered items. Get the complete Gilmore Girls 7 series box set… Though if you have netflix you really shouldn’t need it. Put out books everywhere to make it look like Rory has been there. Envelopes and paper: Have all of the guests make a prediction as to who Rory will end up with- Jess, Dean, Logan, a new person, no one. Seal them and open when you’ve finished the show. 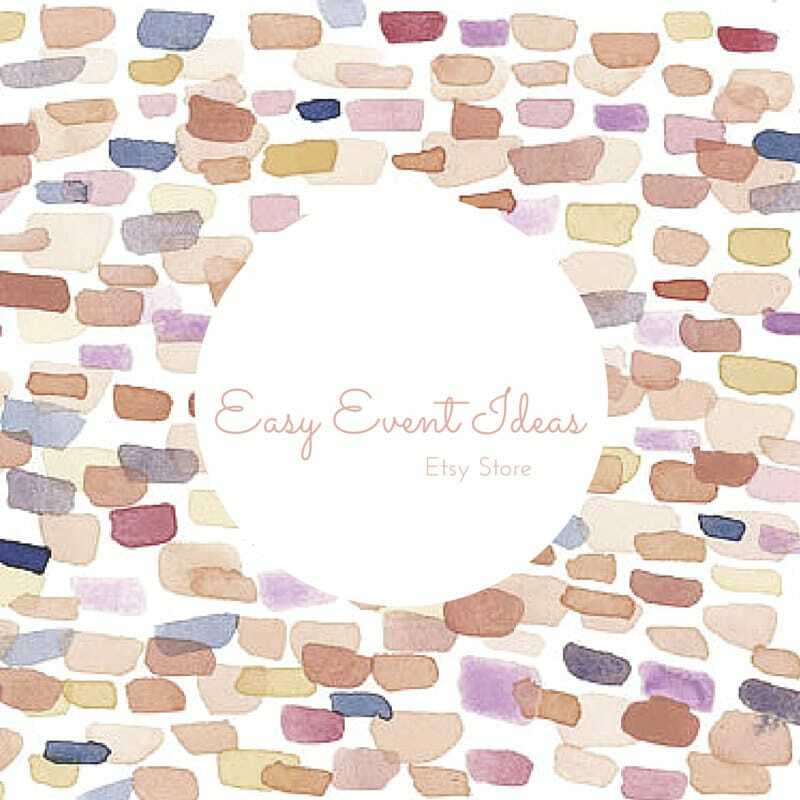 Easy Event Ideas may at times use affiliate links to promote products sold by others, but always offers genuine editorial recommendations.